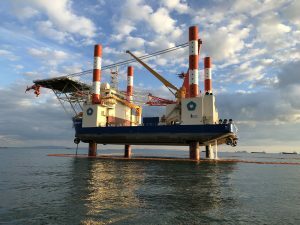 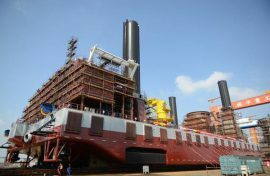 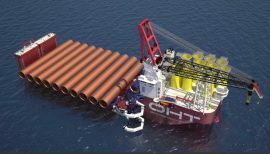 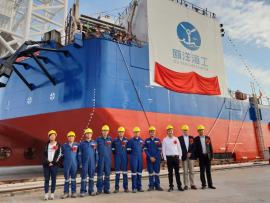 Gicon and the Endowed Chair of Wind Energy Technology at the University of Rostock (LWET) have conducted tank tests of the third generation Gicon SOF floating offshore foundation with focus on the transport and installation process. 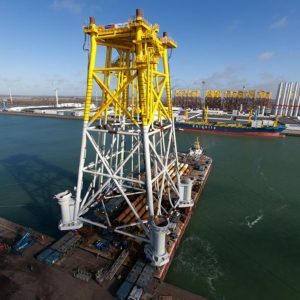 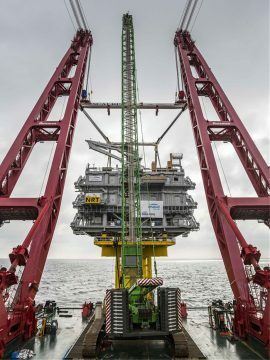 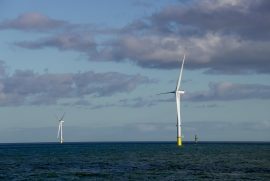 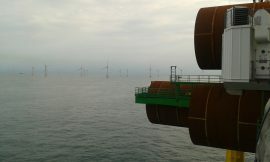 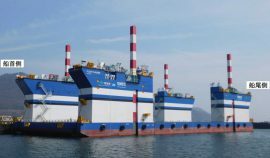 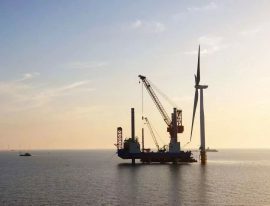 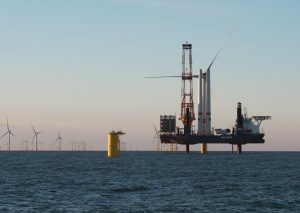 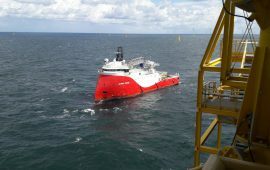 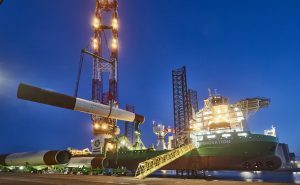 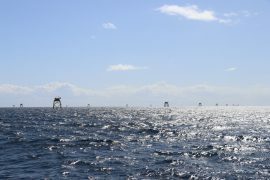 Dutch contractor Visser & Smit Hanab, part of Volker-Wessels, has won a contract to install power cables that will link the Fryslân offshore wind farm in the IJsselmeer to the Dutch grid. 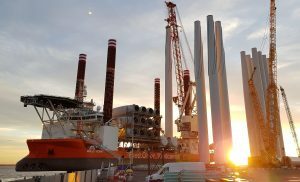 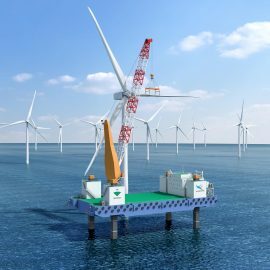 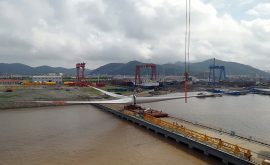 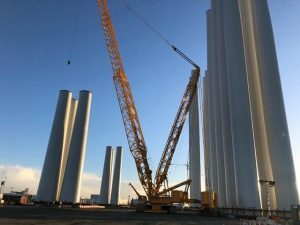 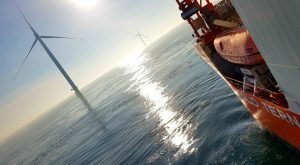 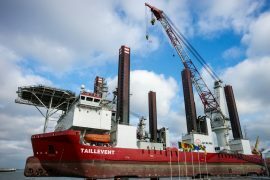 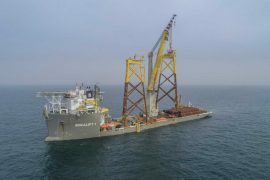 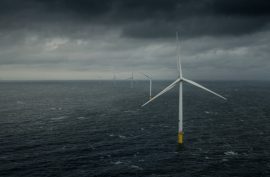 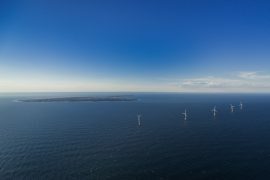 Vestas and Maersk Supply Service, in cooperation with MHI Vestas Offshore Wind, are developing a crane solution that could, according to the companies, significantly bring down the cost of wind turbine installation.